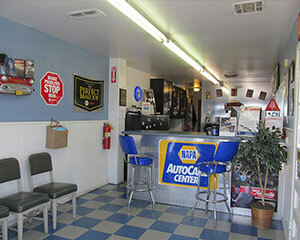 If you are looking for Zia Auto Wholesale that’s our car sales side. Zia is located right next door to us and we share the entire property. 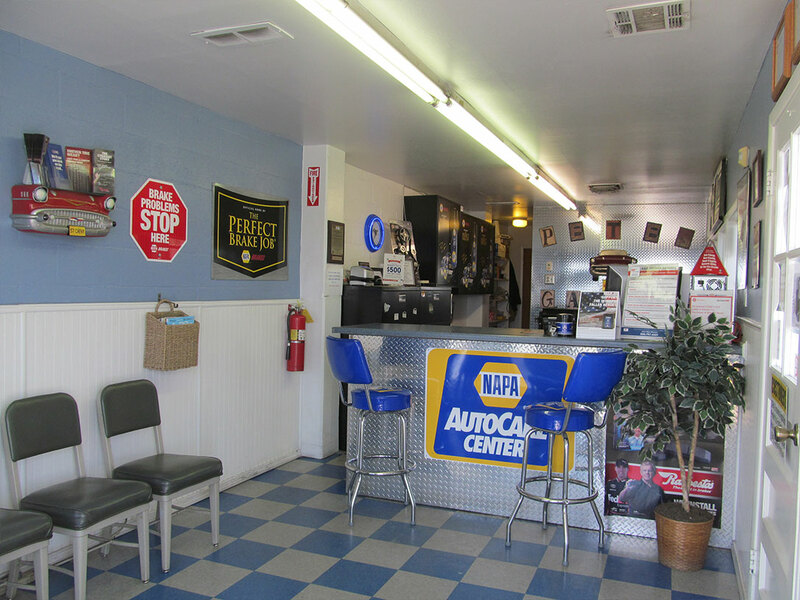 Just like Pete’s Garage they have been in business in Albuquerque for a long time, over 20 years. Give them a call if your looking for a quality used car. Remember we inspect and maintain all the vehicles Zia sells so you know you’re buying a quality used car at a great Price.